Frances, the main character, loves bread and jam dearly and wishes she could replace every single meal with this favorite combination. Frances’ mother decides to let Frances do as she pleases, and gives her jam and bread for breakfast, lunch, and dinner. While Frances is initially delighted at the prospect, by the end of the day she discovers that perhaps it is important to try something new every day, after all. Hoban conveys an important message to parents of picky eaters: if a child is allowed to make the decision about eating a variety of foods on his or her own, that decision is more likely to stick. In the beginning of the story, Frances was afraid to try new food. As she put it, “When I have bread and jam I always know what I am getting, and I am always pleased”. 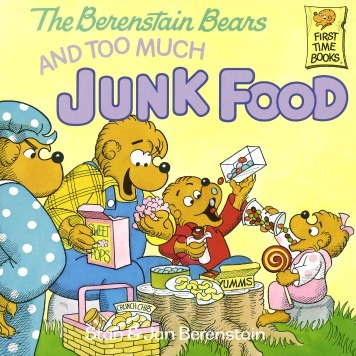 However, when the choices were taken away, she consciously made the decision to eat more of a variety. Ask your child to name her favorite food. Ask your child how she would feel if you let her eat her favorite food and nothing else for a whole day. Talk to your child about the wide varieties of food available. 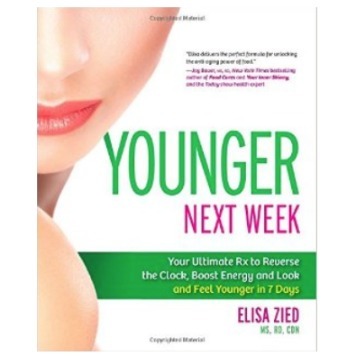 Ask her if there is something new she would like to try. Take your child to the grocery store and let her pick out one new food every week. Explain to your child that eating many different kinds of foods will keep her body healthy; because each food contains unique nutrients needed for healthy growth. 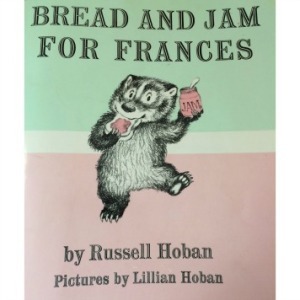 “Bread and Jam for Frances” by Russell Hoban. Harper Collins Publishers, USA: 1964.